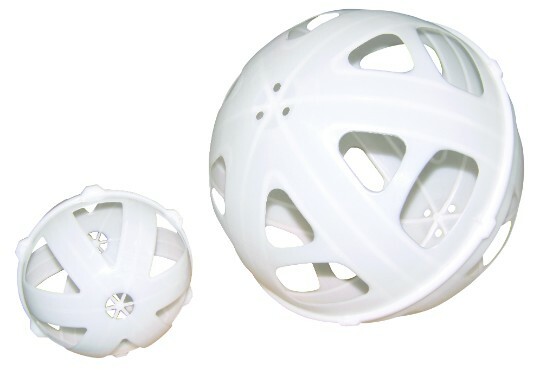 The Ball Baffle is a liquid load baffling solution for increasing load stability and reducing wear and tear in all types of transport tanks. 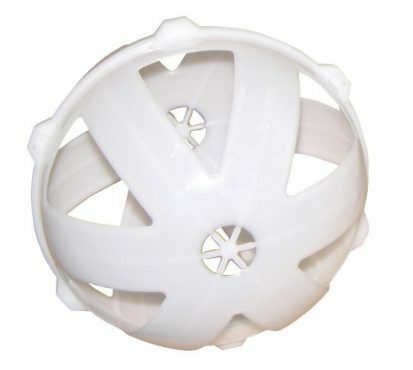 Ball Baffles clip together to form a hollow sphere that is inserted inside the tank to break up liquid waves and prevent them from creating a dangerous surge effect when a vehicle is braking or change direction. 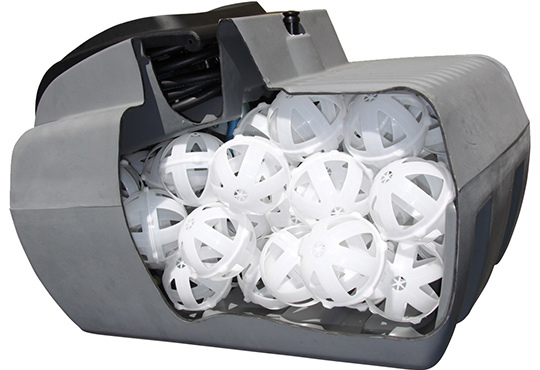 Ball Baffles are easy to install and can be retro fitted to any existing tank with ease making it safer and less prone to roll over situations. 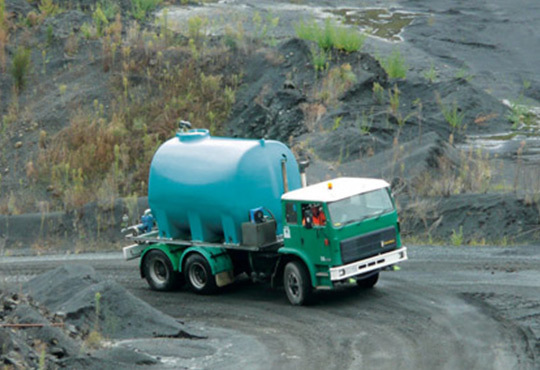 Rapid Spray’s Ball Baffle System is the only baffle system that has been independently tested and verified by Loadsafe Australia to increase the stability of tanker vehicles and reduce wear and tear on brakes and tyres. Independent testing has demonstrated the Ball Baffle system reduces braking distances by up to 46%!